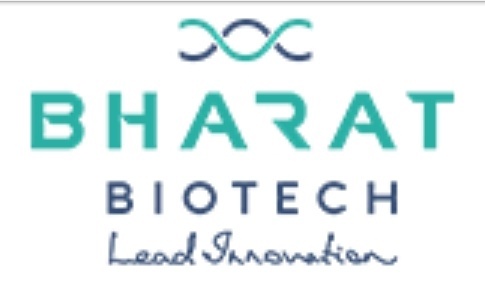 Bharat Biotech is a pioneering biotechnology company known for its world-class R&D and manufacturing capabilities. Our mission is to deliver affordable, safe and high-quality vaccines and bio-therapeutics that help people prevail over diseases. 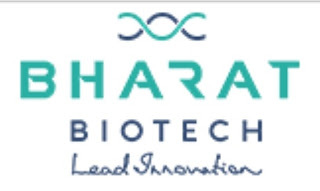 We seek to lead innovation in biotechnology in order to lead the fight against disease with a focus on emerging markets.